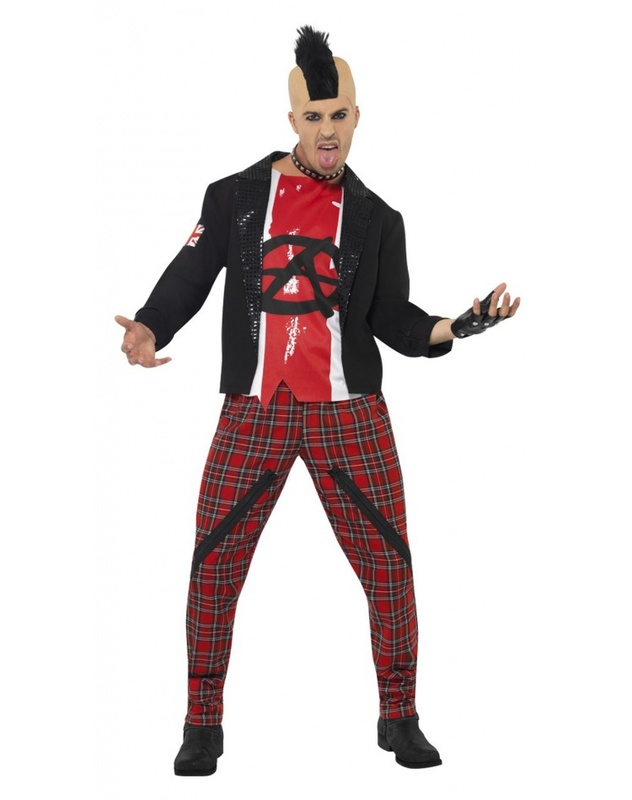 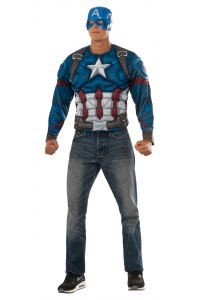 This retro punk costume for adults includes a pair of plaid pants, jacket and anarchy shirt. 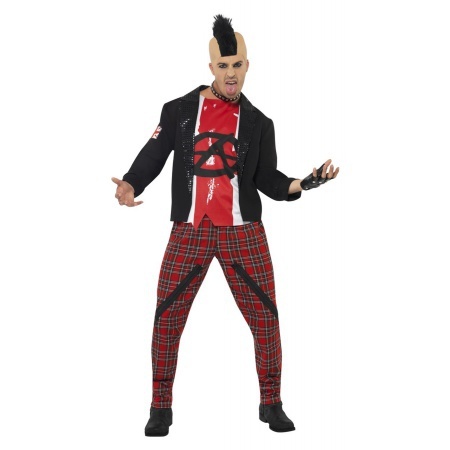 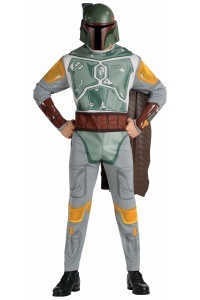 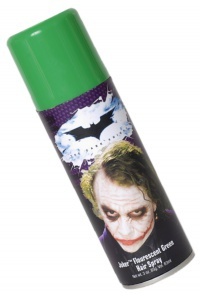 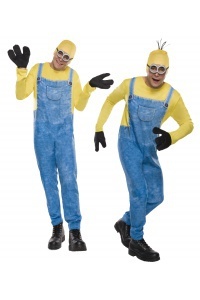 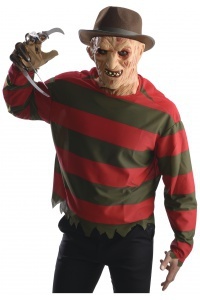 The punk costume comes in adult sizes Small, Large, Medium. 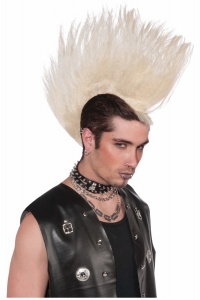 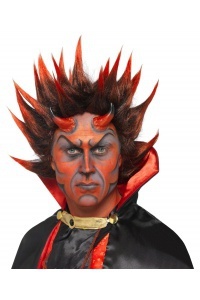 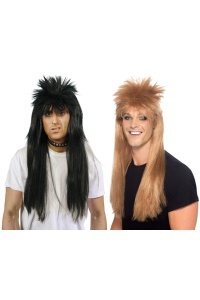 The mohawk wig, choker and wristband are not included with this adult throwback 80s punk costume.